Need something to fill those early fall weekends in between apple picking and pumpkin patches? See one of these five shows opening in Boston this September. Lyric Stage starts their season with Stephen Sondheim’s Company, an insightful musical comedy about relationships seen through the eyes of perpetual bachelor, Bobby. Now through October 9. 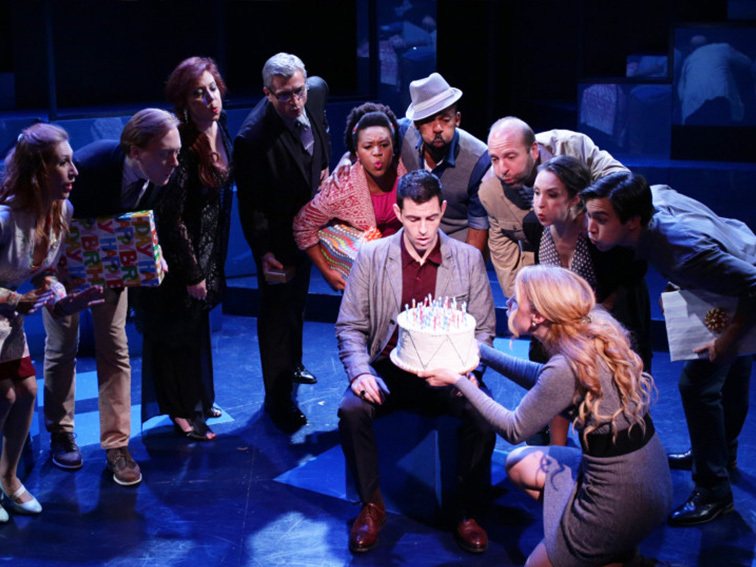 Enter the lottery for $15 tickets to Company on TodayTix. Significant Other begins at Boston’s Speakeasy Stage September 9. This comedic play by Josh Harmon takes a look at the challenges of looking for love. Check out this cycle of three grand operas: the 2011 Pulitzer Prize-winning Madame White Snake and world premieres Naga and Gilgamesh at ArtsEmerson. These epic pieces are presented in a limited engagement from September 10 through 17. 4. Notes from the Field at A.R.T. Complex solo performer Anna Deavere Smith created, wrote, and now performs Notes From the Field: Doing Time in Education. 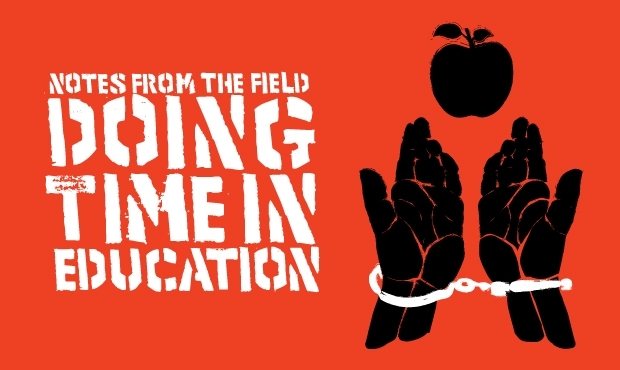 This expository piece on the link between the inadequacies of the American education and justice systems and is playing at the Loeb Drama Center now through September 17. 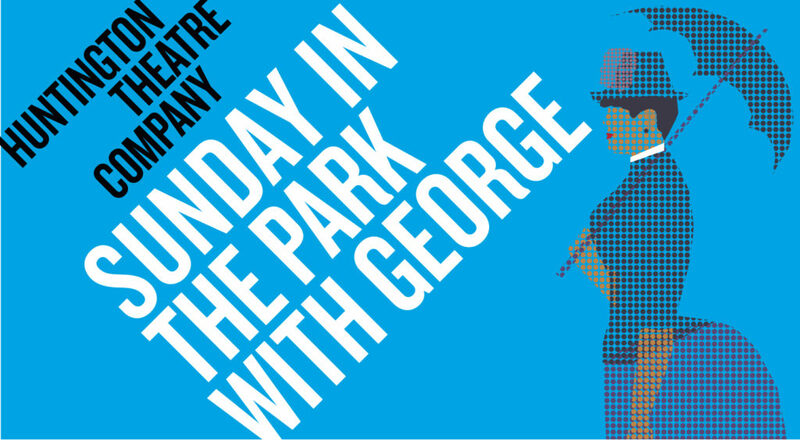 Peter DuBois directs Stephen Sondheim’s Pulitzer Prize-winning Sunday in the Park with George for Huntington Theatre Company. The production stars Adam Chanler- Berat and Jenni Barber and runs September 9 through October 16. Which shows are you most interested in seeing? Tell us on Facebook and Twitter.